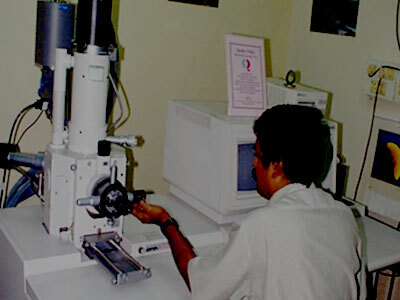 India needs medical technology suited for its conditions and ground realities. At present, majority of sophisticated medical devices and high technology equipment are imported from other countries and used in India. This leads to not only higher costs, but also a mismatch between the need and the solution. The growing market for medical devices for captive consumption in India, today justifies the investment in R&D and product development strategy focussing on specific needs of India. This is also in line with the major governmental policy thrust on “Make In India”. TIMed can provide a valuable support in this effort by providing India specific Insight that may have significant impact on product development and ultimate penetration in Indian market. These may include but is not limited to clinician’s inputs, technical and design inputs, market insights, business models, etc etc. Abundant opportunities exist for co-creation of India specific products for India and India like markets with users in India.